Price starting at $2899.99 for a limited time! Starting at $3399.99 for a limited time! Why do you need a Reference Screen? 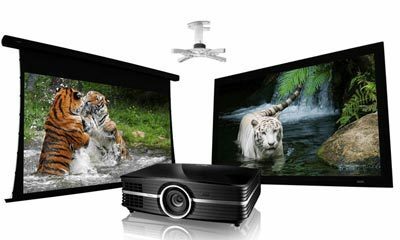 Home Theater Projector Solutions: Eastporters Audio Video is the leading provider of home theater projector & general home theater needs. We are proud to be authorized dealers of all the major manufacturers. Eastporters Audio Video was founded in Hamilton, Ontario in 2006. Since then, we have moved to Oakville to better serve the Toronto and GTA home theater market, and have given our customers best prices on home theater equipment. 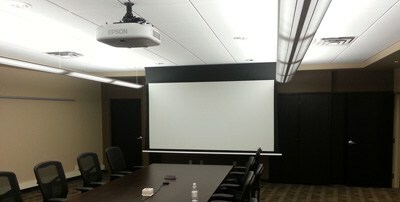 Nobody beats us on prices of projectors & screens. 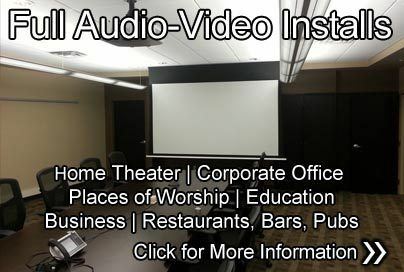 Nobody beats our selection and pricing on seating or audio. Package together multiple items and save even more. 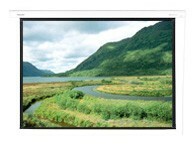 Eastporters also provides installation services for Ontario customers. 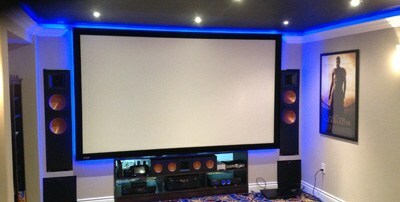 We will work with you to help you pick the most suitable equipment for your room, design and install your home theater. Many of our customers who are purchasing a lot of equipment have chosen to go with this option, and all are extremely satisfied with our installation service. 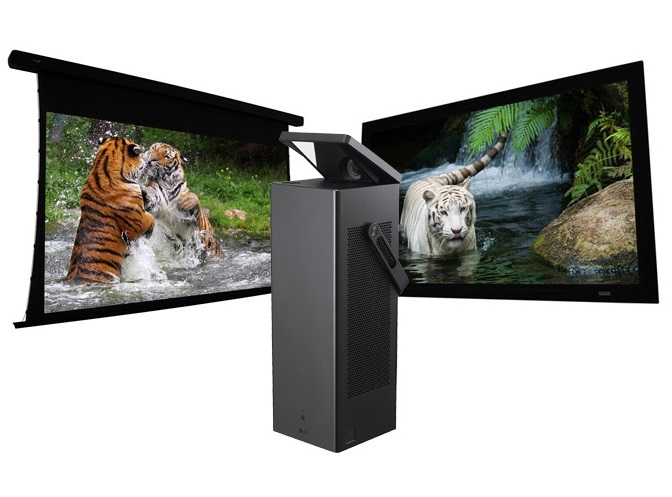 ELUNEVISION SCREENS 100% SATISFACTION GUARANTEE: Eastporters Audio Video offers a 100% satisfaction guarantee on all EluneVision projector screens as well as Valencia seating. This means that if you are not 100% satisfied with these products, you can return the product to Eastporters Audio Video for a 100% refund, plus we will pay for shipping back to our warehouse. 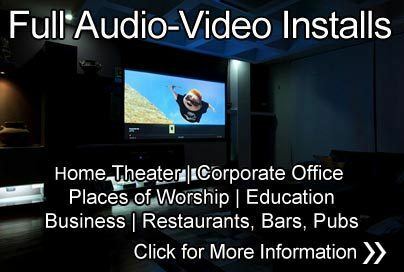 Eastporters Audio Video is committed to bringing the best service products to our customers. That is our guarantee. 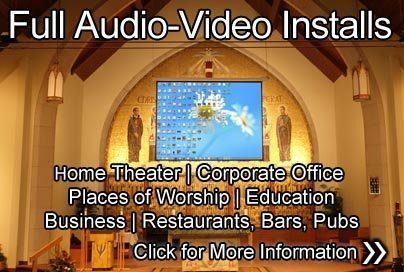 Commercial/Government/Education/Place of Worship Audio Video Solutions: We will visit discuss your needs, visit your location, and design & implement the ideal solution for your needs. 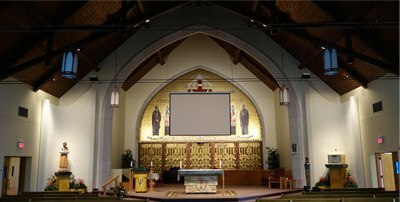 Eastporters Audio Video has extensive experience providing end to end solutions and installation of audio/video equipment in places of worship, work offices, conference rooms, schools, restaurants bars & pubs. 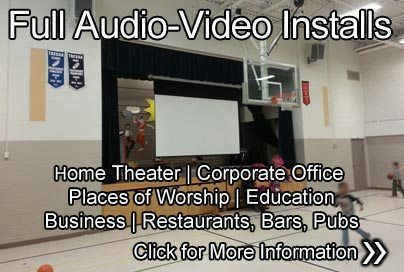 Whether you need audio, video or seating for your home or for commercial needs, Eastporters Audio Video is home for all your needs.